Welcome to Hermitage, a beautiful neighborhood in Nashville, Tennessee! This area serves as the perfect spot for you to spend your vacation this year. 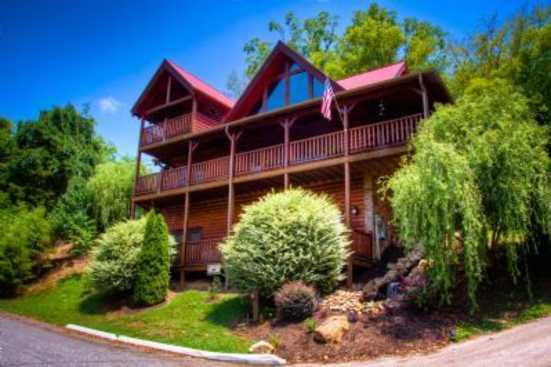 Sitting just a short distance from all of the action of Nashville, you get to enjoy the comfort of staying in a gorgeous southern style property in the foothills of Tennessee, but not far from the fun! This area sits just east of downtown Nashville and is right near the beautiful Cumberland River. Places like this offer you the best of both worlds for your vacation this year, enjoy the relaxation of your vacation rental property but liven things up with the short drive to all the attractions here! Nashville is one of the most fun cities, well known for its passion for music and a fantastic bar scene. Some spots closer to Hermitage that we recommend you check out are The Rusty Nail Bar, Legends Bar and Grill and McNamara’s Irish Pub and Restaurant! The Rusty Nail is a fun bar right in Hermitage with happy hour drinks and live performances! Legends Bar and Grill is known for its cocktails, happy hour drinks, and great food! Lastly, don’t miss out on McNamara’s where you can enjoy live music, tavern food and a variety of whiskey and beers! Smoky Mountains by Owners is proud to be able to make your trip the best one yet this year, book online today with us and begin planning your amazing experience! We look forward to having you!